“Ventilation System” is recognised as a global ventilation leader for its continuing commitment to ensuring high quality and implementing the latest innovations. 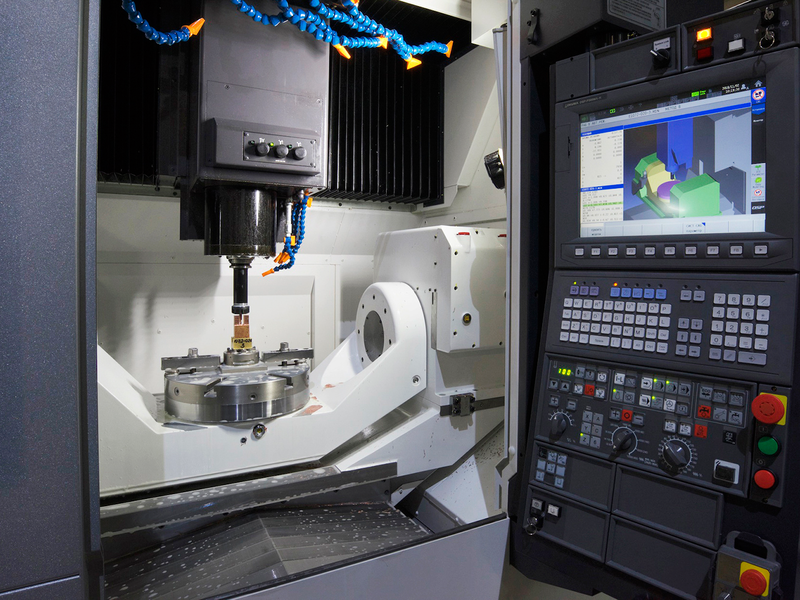 It is hardly surprising that each month the company’s production departments receive cutting edge machining equipment taking their capabilities to a whole new level. 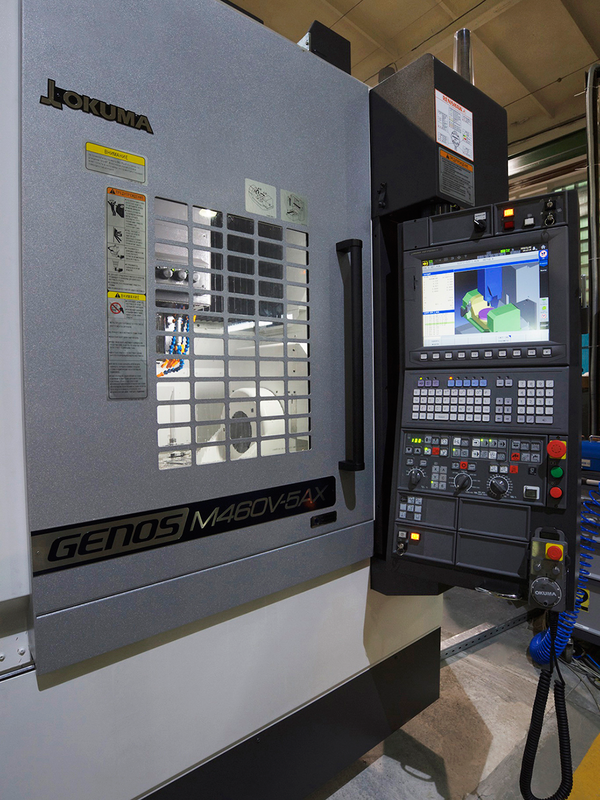 In particular in late October this year the tool production unit commissioned a new Okuma Genos M460V-5AX vertical machining centre. Due to a constantly growing demand for VENTS products the company is seeking ways of boosting production output and expanding the technical infrastructure. These processes also increase the need for tools such as injection moulds, dies, extrusion heads etc. which are manufactured in-house. Such demand places a heavy load on the integrated tool production unit tasked with fabrication of tooling for all the shop floors of the company. Timely equipment upgrades of this mission-critical department allow the company to optimise the entire production across its huge factory. 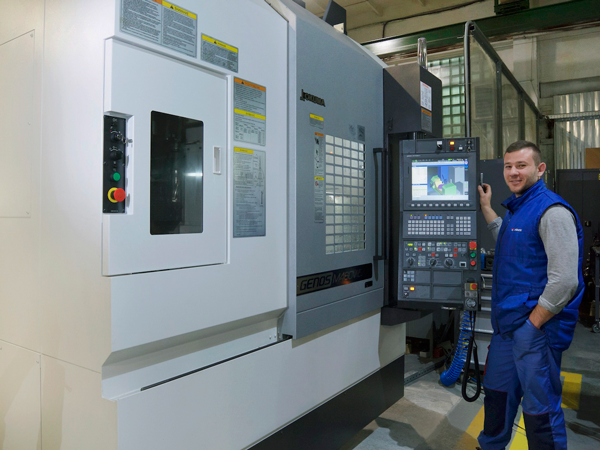 The new machining centre is specifically designed to manufacture small-size tooling with high precision. Unlike the equipment it replaces Okuma Genos M460V-5AX has full 5-axis simultaneous control. The unit can automatically machine a blank on 5 – not 3 – sides without interruption. This eliminates the need for frequent manual re-positioning of the blank to complete the fabrication cycle as well as re-adjustment of the machining centre which used to amount to about a half of the time to manufacture each tool. Okuma Genos M460V-5AX is equally reliable while running both heavy-duty milling and high-speed fine milling programs. A thermo-friendly structure allows the machine to maintain accuracy when room temperature changes or during process changes while the double cast iron machine bed minimises vibration. The commissioning of the new machining centre has allowed to cut the time per tool manufacture which has dramatically increased the output capacity of the tool production unit to have a positive ripple effect on the performance of other factory shop floors and the company’s total output.